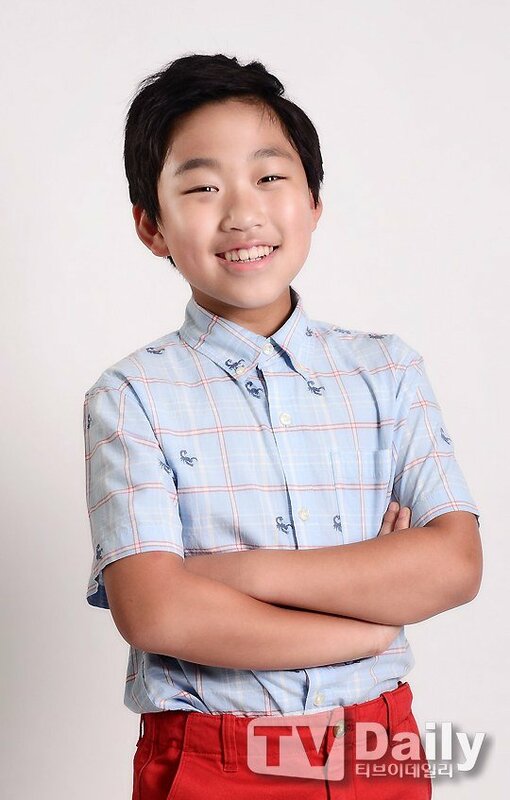 Chun Bo-geun is a South Korea child actor. He started his career through his appearance in a KTF commercial in 2008. A year later, he started his acting career. He appeared in Hello Ghost (2010) and The Grand Heist (2012), as well as the television series Wish Upon a Star (2010) and The Queen’s Classroom (2013). His first TV appearance happened when he was nine years old. Chun Bo-geun first starting garnering attention for his natural acting talent in a CF “Show of a Seven Year Old” for a telecommunications company in 2008. In this funny CF, his dad asks over the phone “If you become the president, what will you order (do) for me?” expecting a sweet offer from his son. But too bad, Chun Bo Geun instead shouts out confidently “Tang Soo Yuk!” (sweet and sour chicken). Get to Know Korean Actor Sunwoo Jae-duk: Profile, Drama, Family, and Controversy.